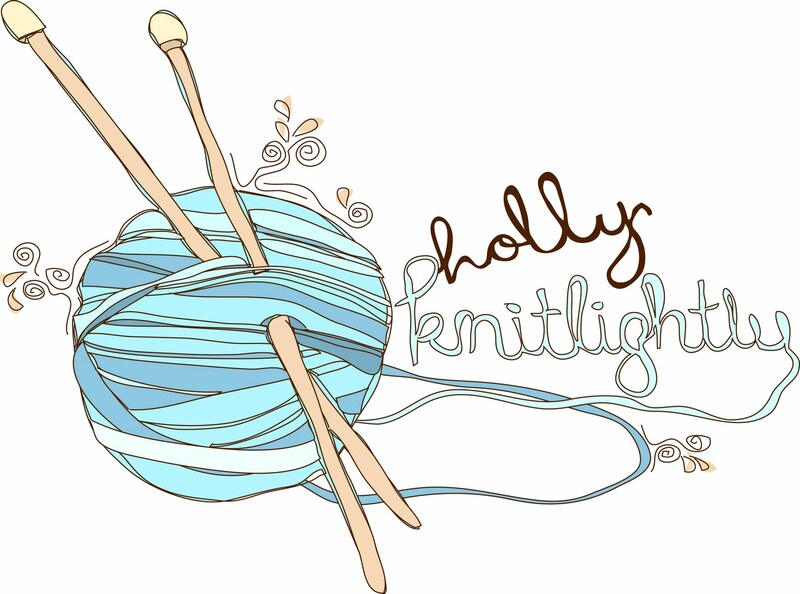 Holly Knitlightly: Window Shopping, Part 6! 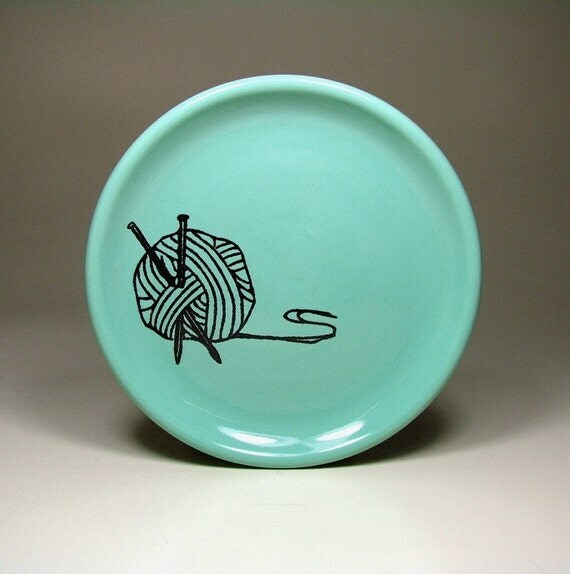 I just love everything about this plate by CircaCeramics! 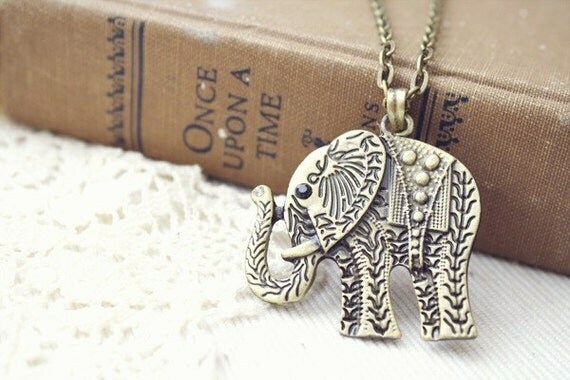 How cute is this elephant necklace by ohhellofriend? I'm loving this cozy looking top by cocoricooo. 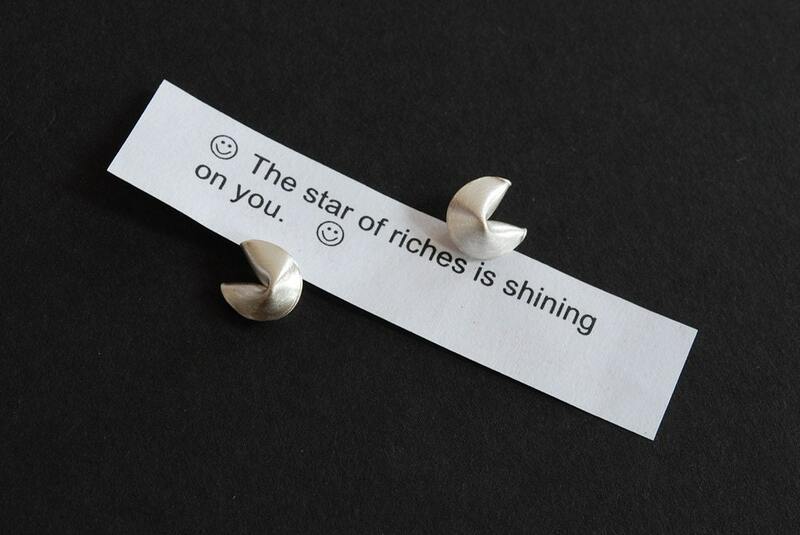 These fortune cookie earrings by marymaryhandmade are too cute! 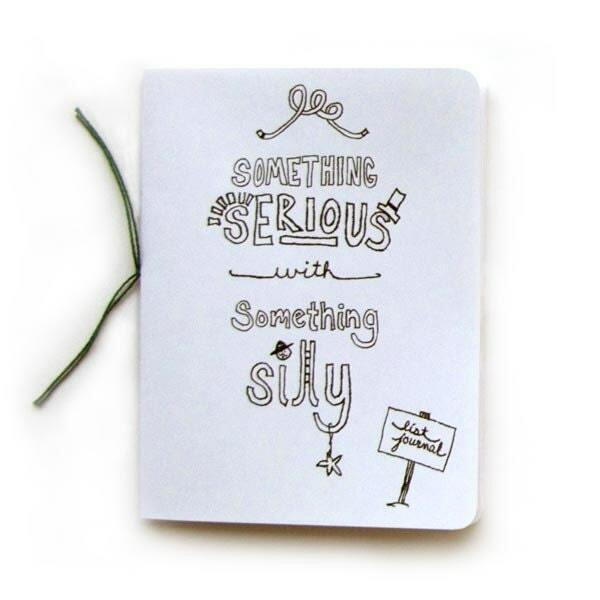 I would love to carry around one of these doodle journals by makingthishome! 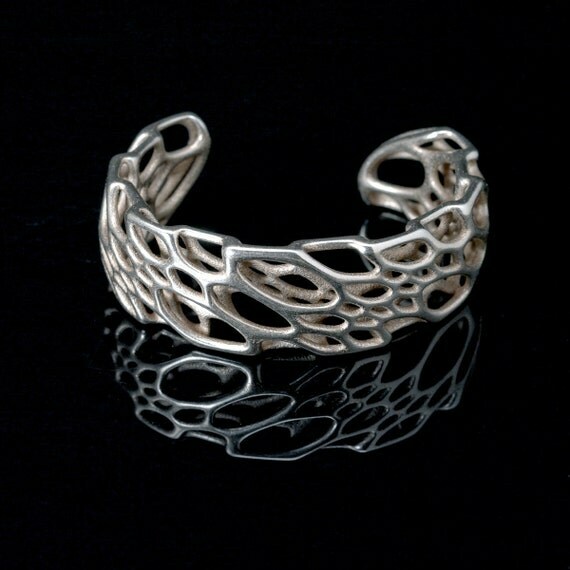 This silver cuff by nervoussystem is great! 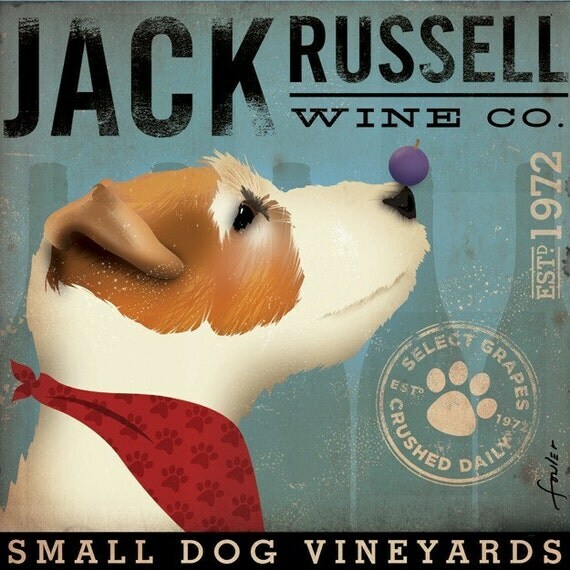 I totally want one of these Jack Russell Wine Co. Illustrations by geministudio in my house for little Squirty! 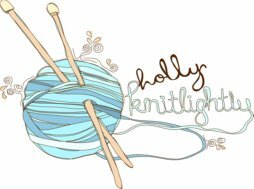 See you are a fine knitter, so thought you might enjoy checking out these beautiful wool creations. um, i think i want everything here. 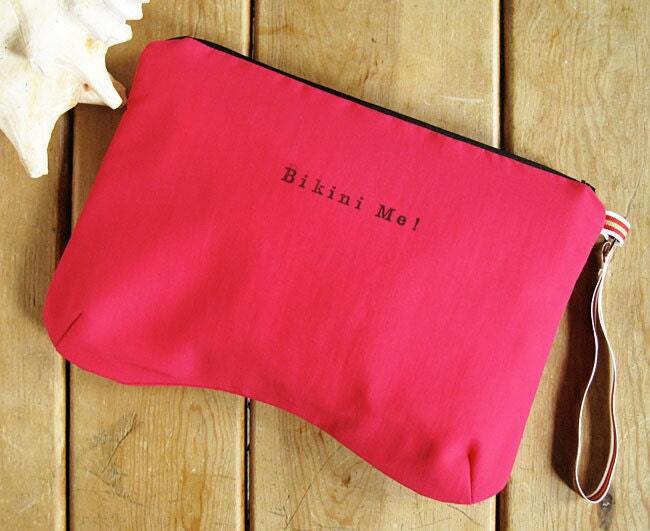 that life calendar is too cute - and the knitting needle plate is so YOU! ooooh what awesome finds! 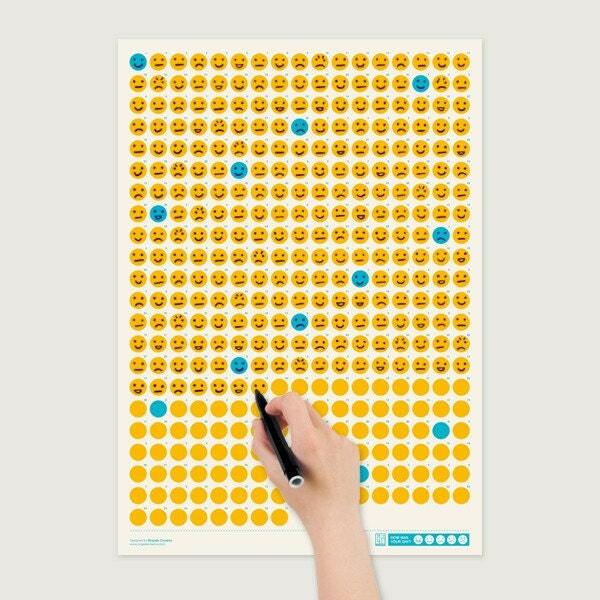 thanks for including my doodle journal in your list. what a treat!